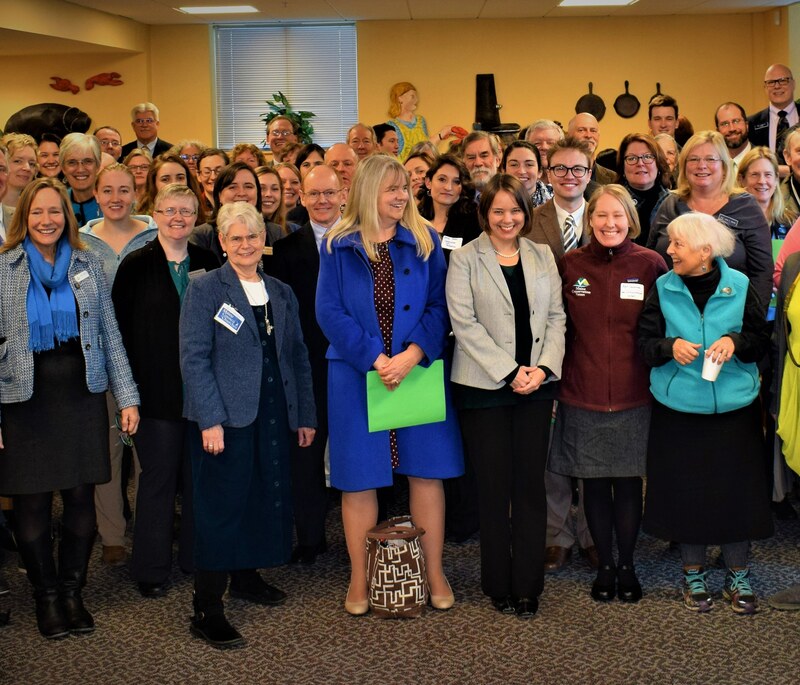 Maine’s Environmental Priorities Coalition (EPC) is a partnership of 34 environmental, conservation and public health organizations representing over 100,000 members who want to protect the good health, good jobs and quality of life that our environment provides. The EPC works together to identify important legislation and votes to determine their Common Agenda for each legislative session. The Common Agenda consists of priority bills that the EPC has chosen to collaborate on in order to make a bigger impact to protect Maine’s environment, public health, and clean energy future. 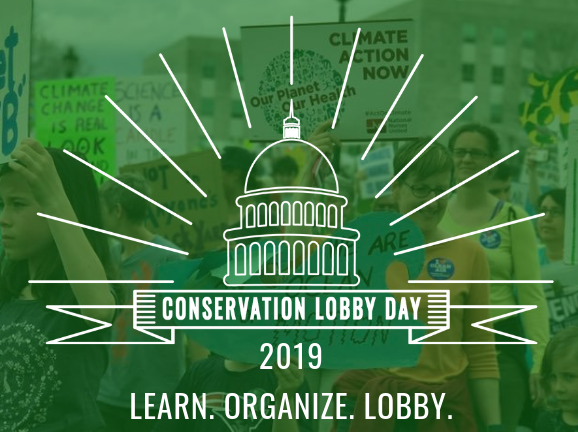 Reserve your spot today for Conservation Lobby Day and a youth-led Climate Rally! 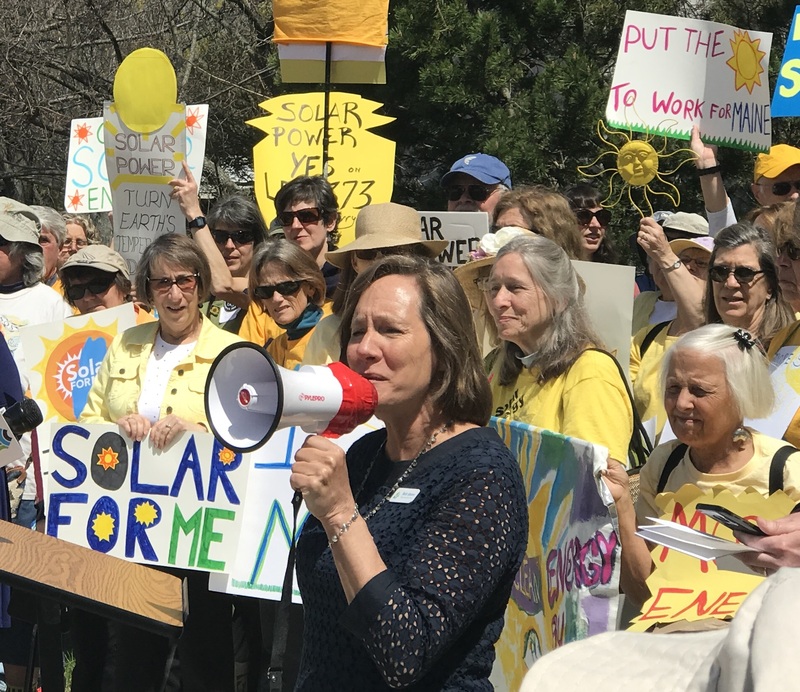 This year the Environmental Priorities Coalition’s nine priority bills include an ambitious clean energy and climate package; as well as proposals to protect Maine's land, water, and the health of our communities. The Environmental Priorities Coalition is a partnership of 34 environmental, conservation and public health organizations representing over 100,000 members. Click the link below to download a list of all of the organizations and their contact information.